A gripping story that brings to life one of Australia’s World War I military victories. 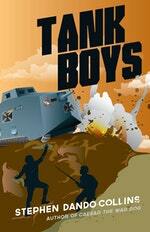 Frankie and Taz didn't think about killing, or dying, when they lied about their age to join the Australian army. They thought the war was going to be a big adventure. Now they're marching to the front. Richard is another sixteen-year-old heading to war. He's inside the massive German tank Mephisto as it powers towards the battle lines at Villers-Bretonneux, France. The other side have their tanks ready too. War is about to change forever . 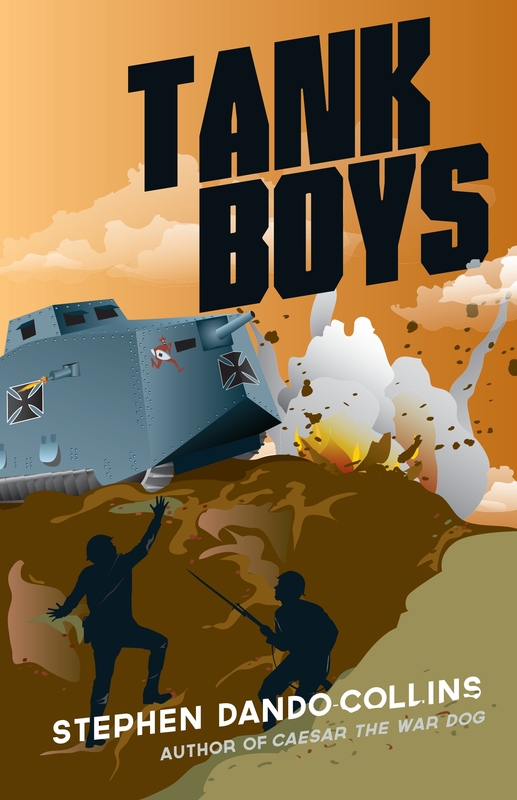 . .
Based on true stories of the world's first tank-versus-tank battle and what it was like to be an underage soldier in World War I, Tank Boys follows Frankie, Taz and Richard's footsteps as they take part in what will become one of the decisive battles of the war. What will happen when the boys meet as enemies on the battlefield? Love Tank Boys? Subscribe to Read More to find out about similar books.